The beaches throughout Anna Maria Island offer incredible relaxing scenery with crystal clear waters, white sand and incredible wildlife. 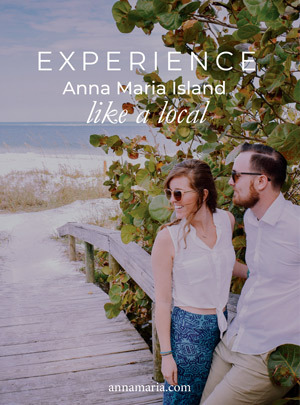 The Anna Maria Island General Store – located at 503 Pine Avenue, has just about everything you would need for a beach picnic including local produce, premade sandwiches, juices, groceries, coffee, cakes, drinks, beer and more. Publix Super Market at Holmes Beach – located at 3900 E Bay Dr. in Holmes Beach, this centrally located grocery store is a good option for Holmes Beach or Bradenton Beach vacation rentals. It has the standard wide selection of foods that you would expect at any supermarket chain, as well as some local foods. No trip to Anna Maria Island would be complete without sampling the locally produced food and goods, whether you purchase it through a restaurant or at a local farmers market. There are plenty of farmers markets held throughout the year on and off the island. The Coquina Beach Market is held at Coquina Beach (2650 Gulf Dr. S, Bradenton Beach, FL) every Sunday or Wednesday from November to July, and the Bridge Street Market is held every Sunday from November through April at 107 Bridge Street, Bradenton Beach. Several other farmers markets are available in nearby downtown Sarasota and Bradenton throughout the year, so you’ll always have an option to visit one no matter what time of year you visit. The free trolley is one of the best ways to get around the island, as you will save time and money on having to purchase a taxi or car rental. The trolley goes to all of the top public beaches on the island and will stop within walking distance of many Anna Maria Island vacation rentals. You won’t have to worry about parking if you choose this option, but you may want to drive yourself if you have smaller children or want to avoid the wait times for the trolley. You’ll find plenty of parking at the public beaches if you do decide to drive. Choosing a public beach is a great option for a picnic, including Bayfront Park on the northern end of the island, Manatee Public Beach in Holmes Beach, and Coquina Beach on the southern end of the island. The free trolley stops at or near all of these beach parks, and each of them has full facilities for picnicking including grills, pavilions, restrooms, water fountains, and trash receptacles. Coquina Beach and Manatee Public Beach both have more extensive facilities than Bayfront Park including playgrounds and lifeguards if you want to swim. Many Anna Maria Island beachfront rentals come equipped with everything you’ll need for a beach picnic, along with your own private stretch of beach to enjoy with direct access anytime you wish. 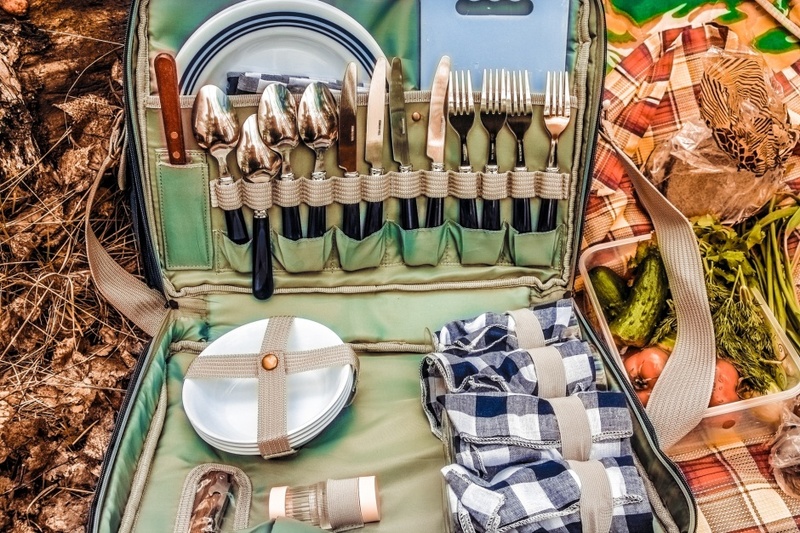 This is one of the most luxurious and convenient ways to enjoy a beach picnic without having to travel, so consider booking a beach house as you plan your next vacation to Anna Maria Island!